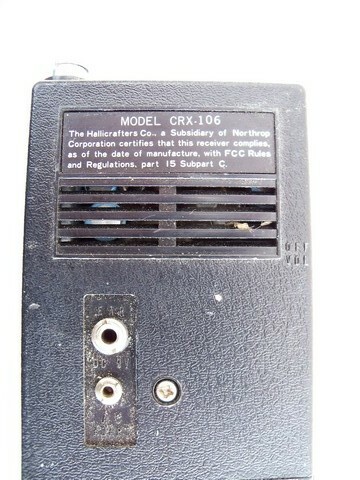 Vintage Northrop Hallicrafters model CRX-106 hand held "Portamon" AM radio receiver made in Japan. 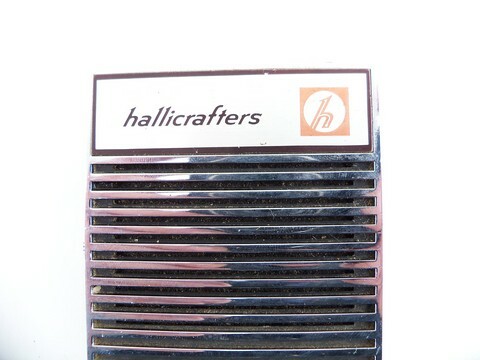 This transistor radio covers frequencies from 27 to 49 MHz. 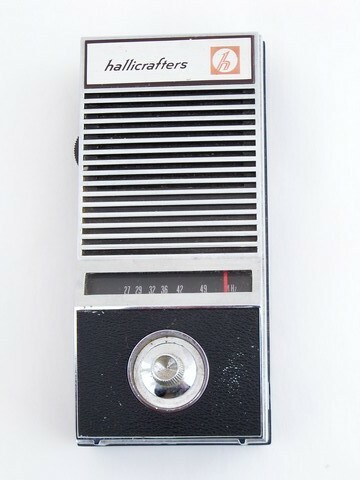 We were told that it was manufactured in 1969 and 1970 and that it is a 12 transistor radio. 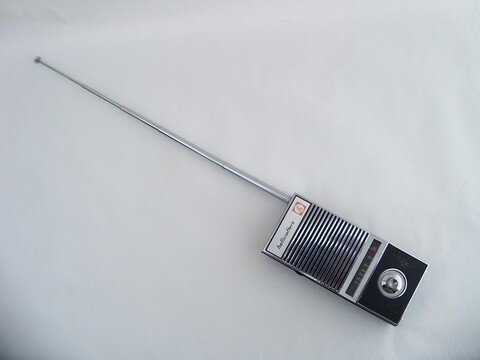 It measures about 6" long and the telescoping antenna extends to about 30" long. 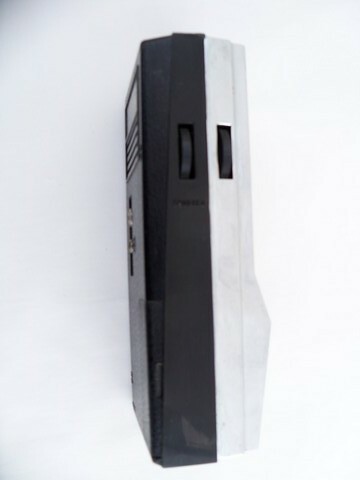 It has jacks for an earphone, external power supply and external antenna. 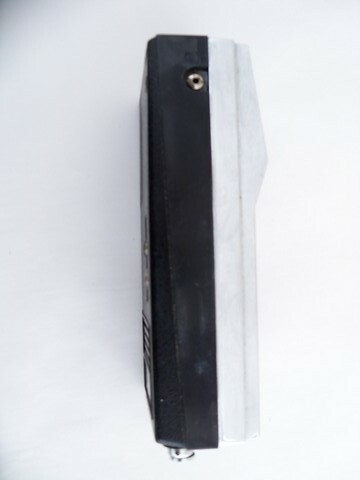 It will have a 9 volt battery and the terminals in the battery case look good. 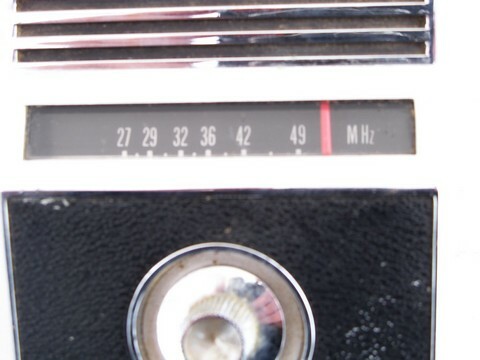 We tested this with a battery and could hear the crackle and hiss of the radio, but we couldn&apos;t pick up a station (we&apos;re in a rural area and have trouble getting a radio signal).